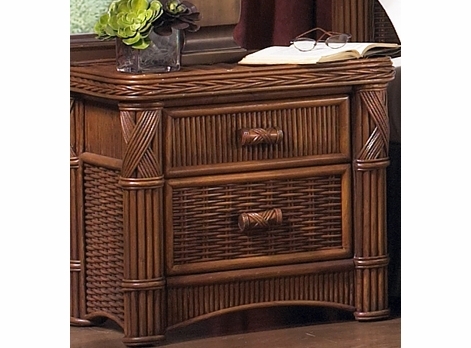 Wicker tables are framed on wood and features drawers that glide with ease. 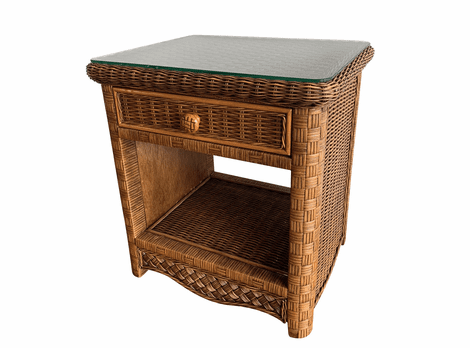 Click on any wicker or rattan table for the product details. 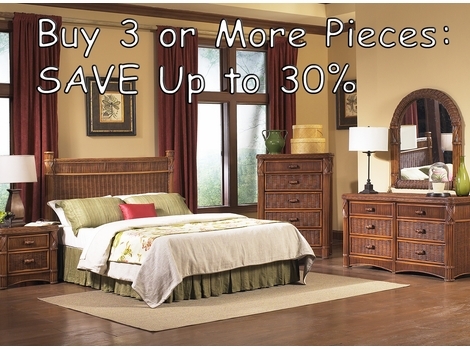 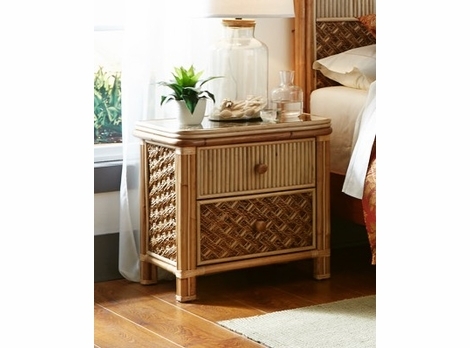 Select your favorite wicker nightstand to accompany you bedside. 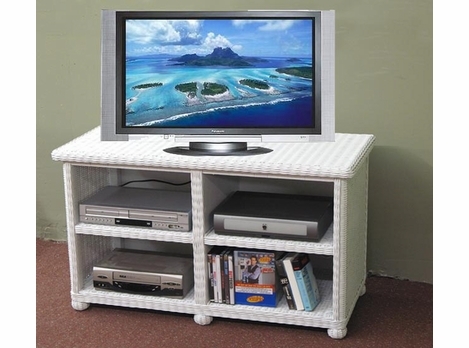 Use these versatile furnishings to accessorize or provide that much needed functionality in your living space. 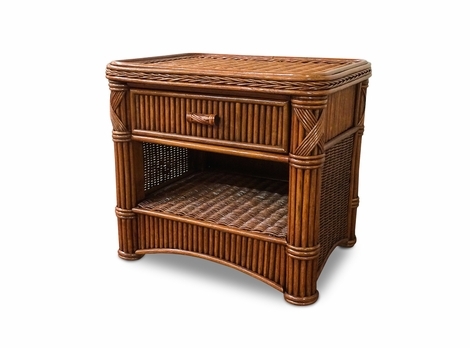 We are passionate about wicker which is why we offer a deep line of wicker creations, including rattan tables and nightstands. 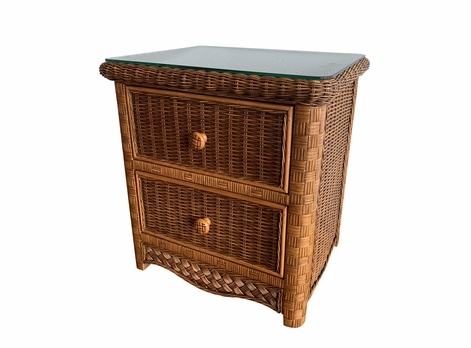 You have come to the right place if your are looking for sturdy wicker to last for many years. 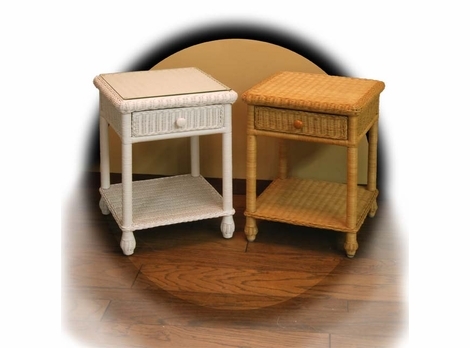 Not only do our nightstands and end tables make the perfect addition to any room they also have many practical uses that enable families to use over and over again. 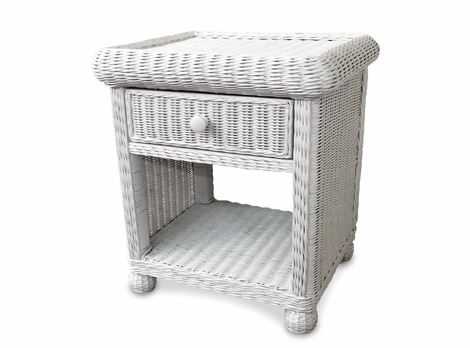 Choose from tens of different styles for your wicker end table by browsing our selection. 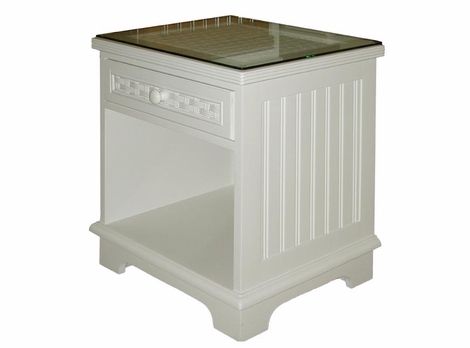 We offer tables with drawers, cabinets, open spaces, and even intricate designs and patterns. 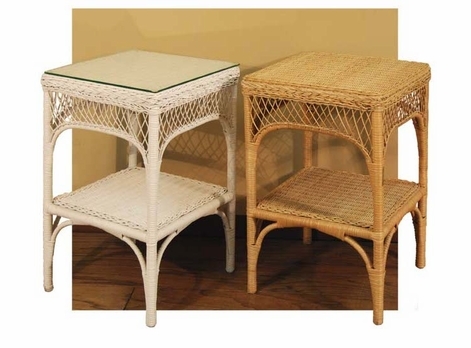 Our wicker tables also come in many different color options so you can get exactly what you want! 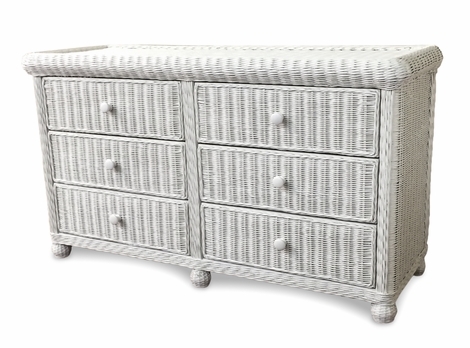 Check out our full selection below. 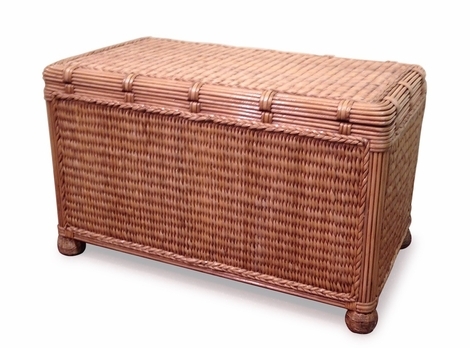 Wicker and Rattan are two of the essential materials for a one of a kind design scheme. 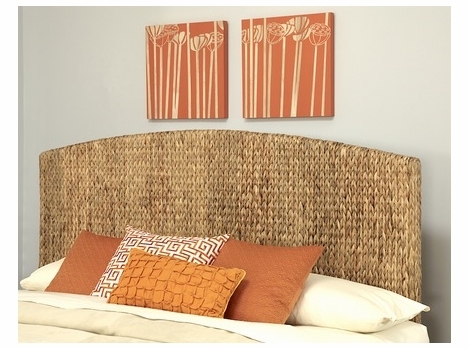 Once they are fashioned together through intricate patterns they become works of art. 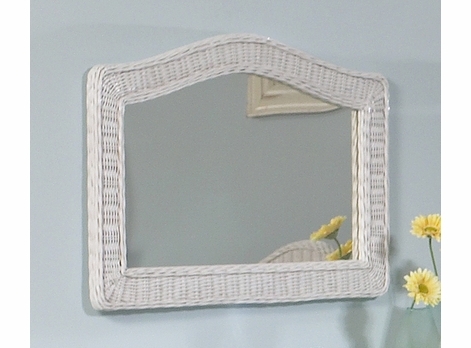 They can be cut, dyed, and arranged in countless patterns to create a truly unique and stunning style that cannot be duplicated. 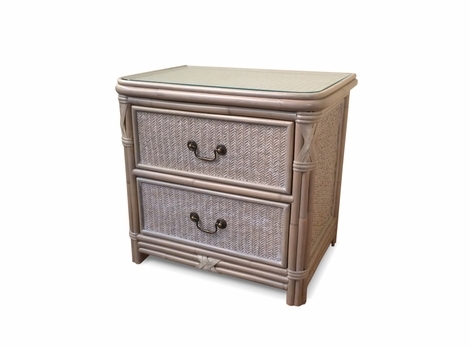 We are confident that the true quality of our wicker that will outshine any synthetic material that comes along. 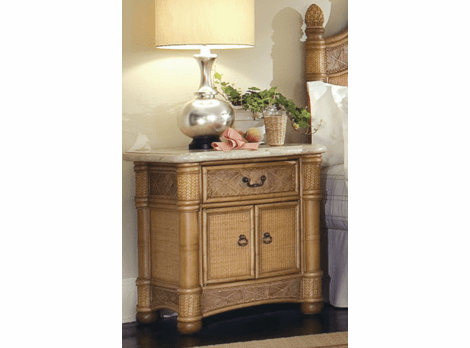 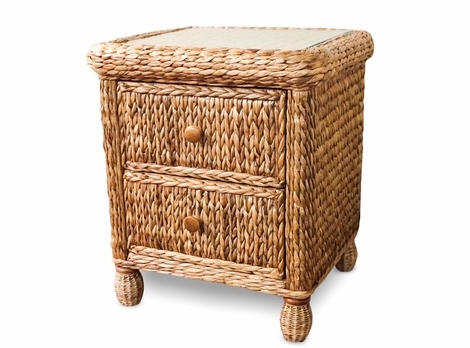 Many of our wicker nightstands include drawers for concealing daily used items such as books and lotion, and you can be guaranteed that all of our drawers and cabinets will glide easily when needed. 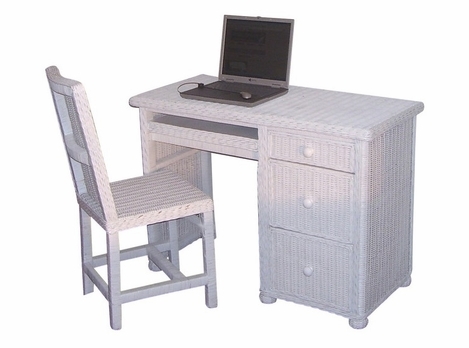 All of our furniture is attuned to meet the demands of everyday life and this includes the constant in and out motion placed on draw gliders. 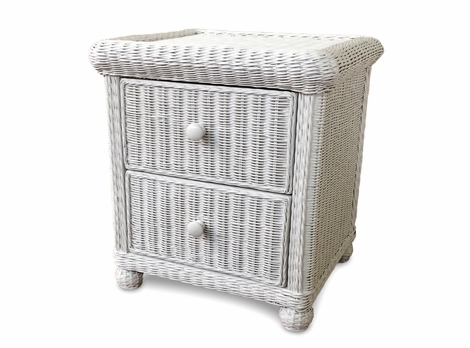 Sealed on the top to prevent scratching and dents and crafted from the highest quality wicker available, our entire wicker collection is perfect for the individual who wants their furniture to last. 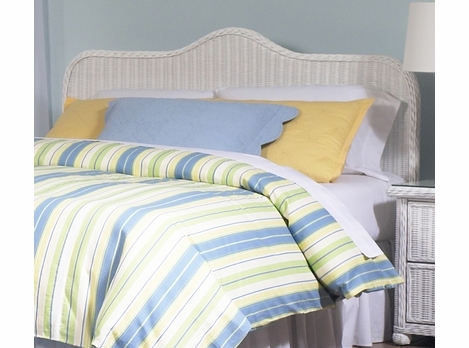 We only sell the best and we care about the details.